Here you will find all our Characters Appeareances. 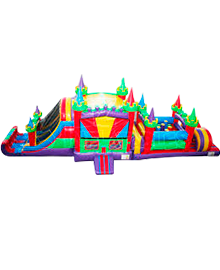 See all our inflatables available. You enjoy with them. 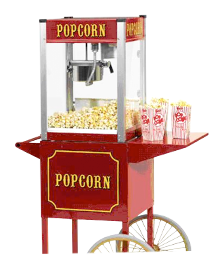 See all our Party Rentals. They will be a great addition for your party. 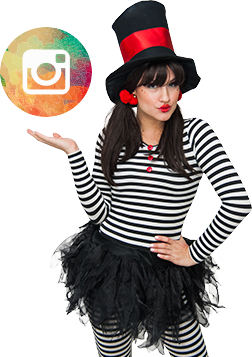 Live Trolls Show , the happiest creatures ever are in town.Call to Book Poppy and Brach from Trolls for your birthday party or special event at 954-657-1087 or 561-613-5178. All the girls are still obsessed with frozen so is a very good idea to thrown a birthday party with this theme. This time we are going to help you to do an inspired Spiderman birthday party. 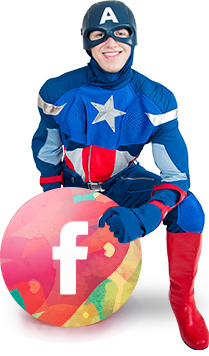 The kids love the popular superhero so let's get on track and start a wonderful birthday party.